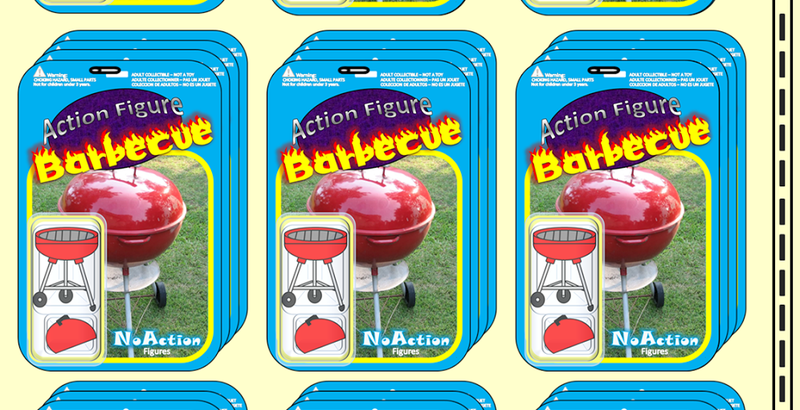 Action Figure Barbecue: Adding to the Archives: Who Should I do a Month Long Spotlight on? 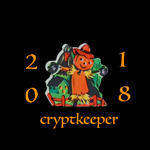 Adding to the Archives: Who Should I do a Month Long Spotlight on? One thing I've wanted to do for a few months now is to do a series of reviews on a specific character, series, or theme and then release one review of an action figure of the character during each Saturday in the month. I've decided that for the first month, March 2018, I'll hold a vote: Simply leave a comment below naming which of the following characters you'd like to see have a month long review series on ActionFigureBarbecue.com! Bane- It's been quite a few years since there was a lot of Bane product out on shelves. I'd definitely try to take a look at a variety of Bane offerings from over the years. He's an interesting character with some crazy toys, so why not? Wonder Woman- I've reviewed a ton of Wonder Woman figures over the past year or so and she's so close to having enough reviews on the site for me to give her her own personal review archive. Han Solo- With Solo: A Star Wars Story on the horizon this seems like the perfect time to look back at some of the most interesting Han Solo figures from the past. Indiana Jones - Indy is one of my favorite film characters (possibly my favorite) and yet I haven't reviewed much Indy product on the site due to there not being much over the past decade. Let's fix that and check out some various versions of Dr. Jones. Lara Croft- With the new Tomb Raider on the horizon this is a great time to check out Lara Croft's long action figure history. Tomb Raider came out in 1996 when I was in Middle School and I've always had an affinity for Ms. Croft. Deadpool- There aren't many Marvel characters that I could review multiple versions of over a month. Deadpool is one of those. I still have my childhood Toy Biz Deadpool and, with the impending Deadpool 2, this seems like a great time to check him out. Lando Calrissian- Let's throw Lando in here, too. You know you like scoundrels! So, who do you want to see five action figure reviews of in March? Batgirl? Can't a Batgirl get some love around here? You should do Batgirl and her friend, Batgirl. Seriously, though, I do Batgirl stuff all the time! This is getting me a chance to add plenty of reviews for a non Batgirl character. You'll just have to choose someone else! I'll vote Han Solo. I've just seen a couple of figures over the past week that were new to me, and I'm willing to bet there are still more of them that would make me say "When did that come out?"